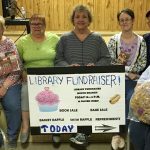 Welcome to the Friends of the Library – Central. This community minded group of volunteers was formed in 1972, shortly after the Agnes Flood, to help restore the devastated library collection and support ongoing operations. 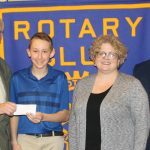 The group began raising funds by selling bookmarks, cookies and books, as well as hosting wine and cheese events and dinners. 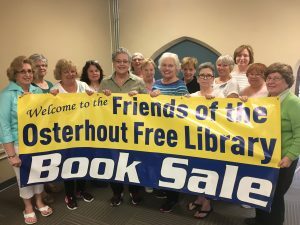 The Friends eventually focused their efforts on an annual Book Sale, now known throughout the region as the premiere book sale. It is held the third full week of June under a tent on the library patio and is their main fundraising event. Leading up to the June book sale, members sort and organize donated books and other materials in the library basement all year long. Their dedicated efforts pay off. 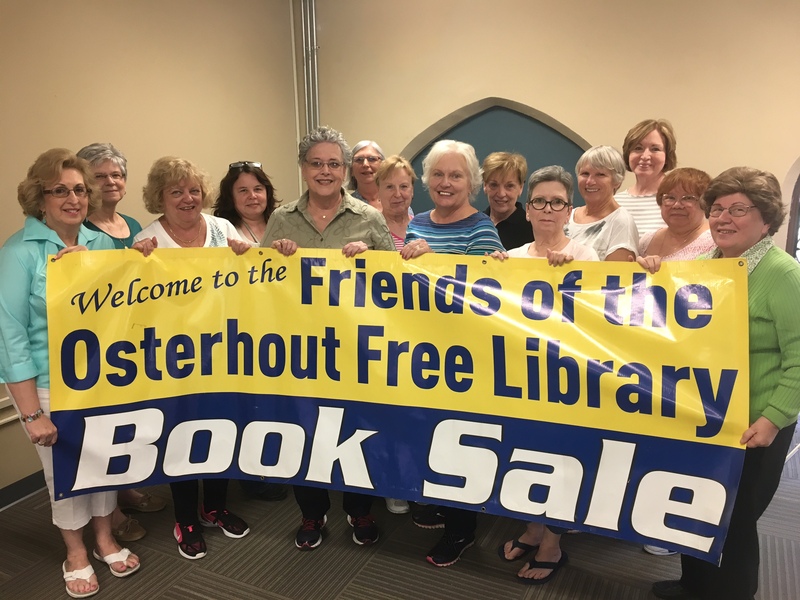 In 2018, the Friends raised an incredible $26,374 via the sale, and over the last 42 years the Friends Book Sale has raised $502,000 to support the Osterhout Free Library. All money raised by the Friends goes directly to supporting the library’s mission. Please mark your calendar for June 15-22, 2019 with Friday, June 14 being Preview Night ($10 entry). Here’s a link to our Friends of the Osterhout Free Library Brochure. Welcome to the Friends of the North Branch. This community minded group of volunteers was newly formed in 2016 to support the ongoing operations of the North Branch. 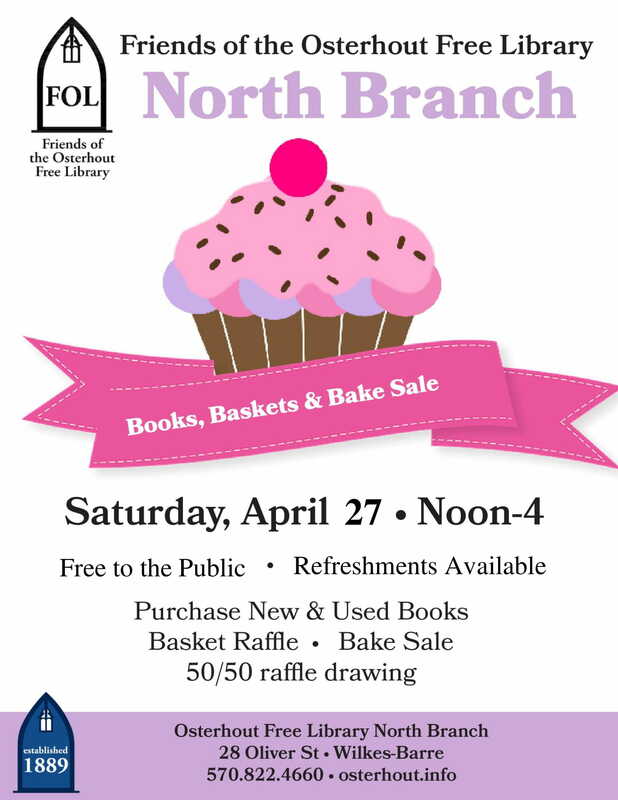 Please contact Joanne Austin, North Branch Supervisor for more information at 570.822.4660 or jaustin@luzernelibraries.org or download our Friends of the Osterhout Free Library Brochure.